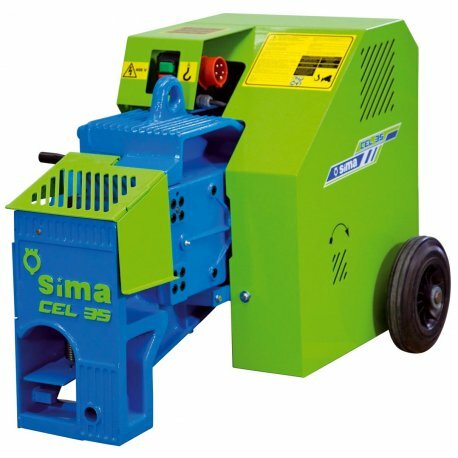 This heavy duty SIMA CEL-36-P Rebar Cutter / Shear will cut up to 30mm It is extremely hard wearing due to its monoblock chassis and tempered gearing system. It has great durability, resistance and power. The inner mechanisms (gears, bearings, shafts, etc), which take alot of punishment, are thermically treated. This implies longer life and top performance.